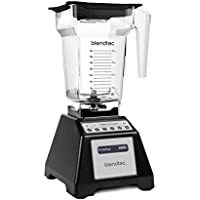 $249.95 Vitamix 5300 64 oz. Professional-Grade Low-Profile Container Blender - dealepic . 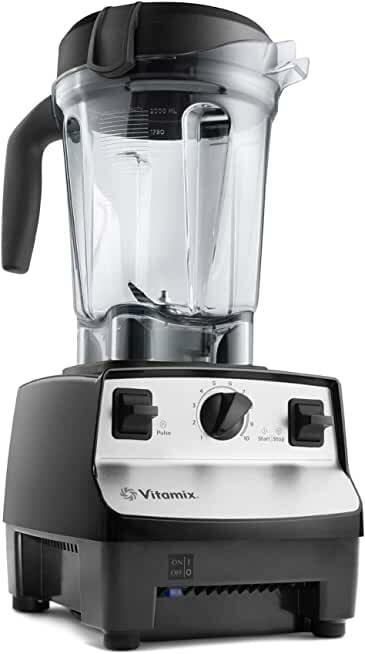 This Vitamix 5300 Blender, Professional-Grade, 64 oz. Low-Profile Container features cool-running motor that maintains even torque and cool temperature to consistently deliver the power you need to process any ingredient.